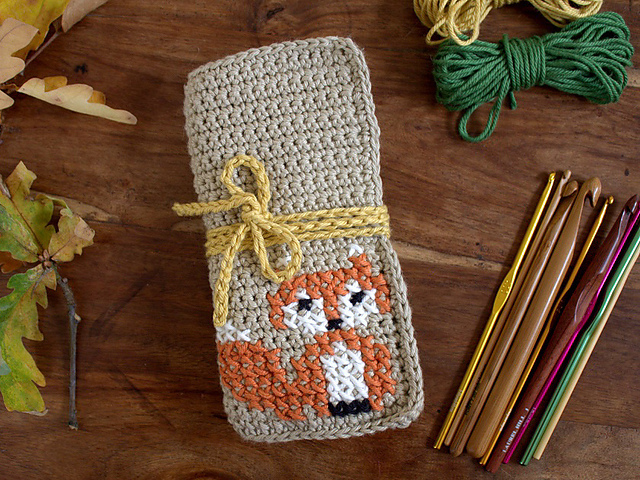 This most adorable collection of free patterns from the best crochet designers out there. Take a look! 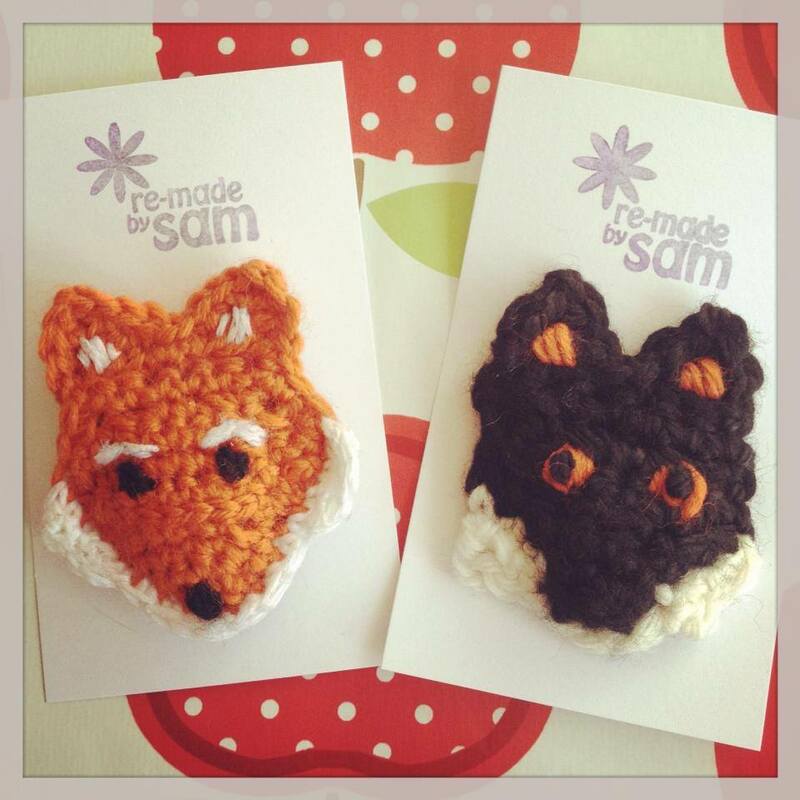 The page has a few more squares with cute animals. 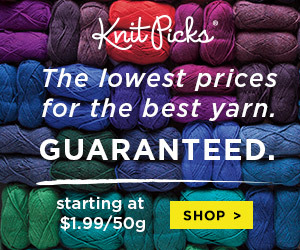 I think they all could be made into cute pillows or blankets! For that chilly camping night. 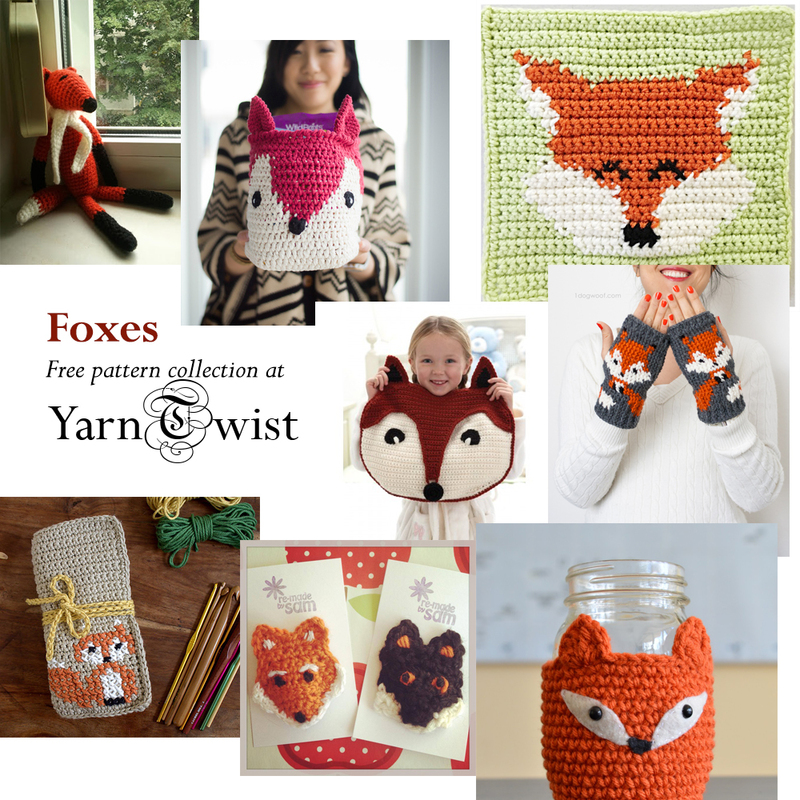 The blog post has many beautiful photos and detailed pattern notes. Give it a try! 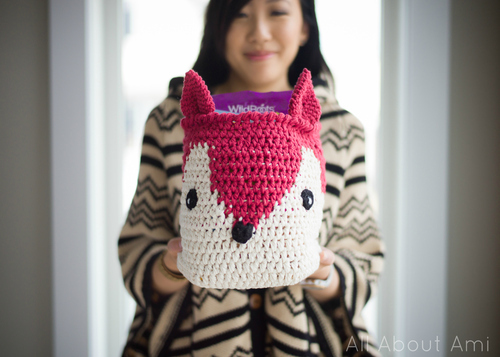 Cute and quick crochet pattern. Take a look! She is a genius! 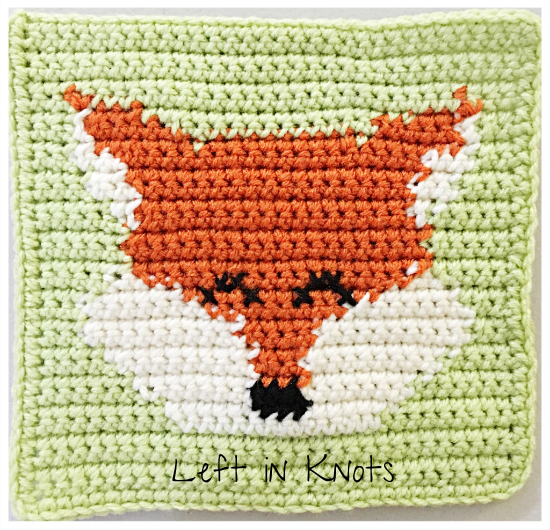 This pattern can be used to make fox baskets or pillows.. Or both! I think it’s an adorable pattern for decorating a kid’s room! This is the item we could all use. I know my crochet hooks could use an organizer. 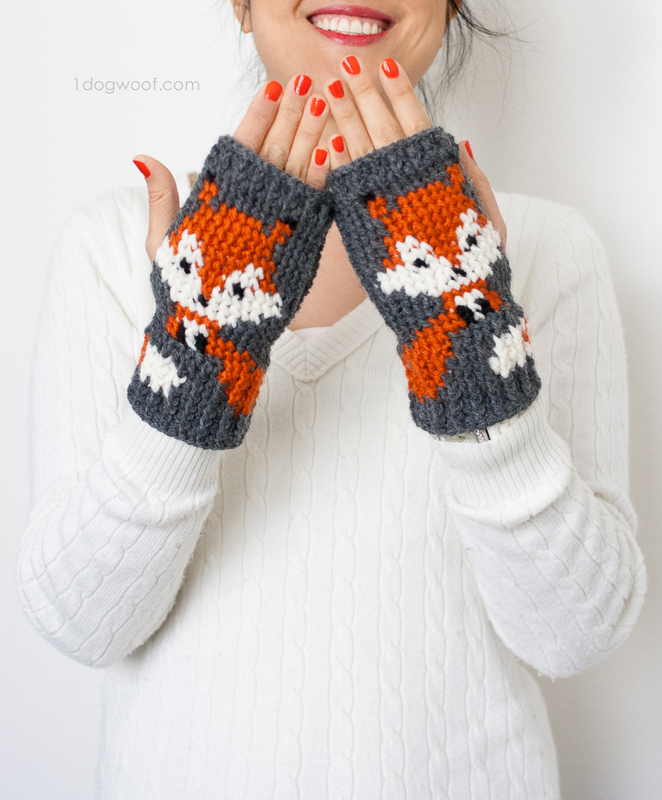 Easy pattern by Bernat adds to this cute collection of foxes. 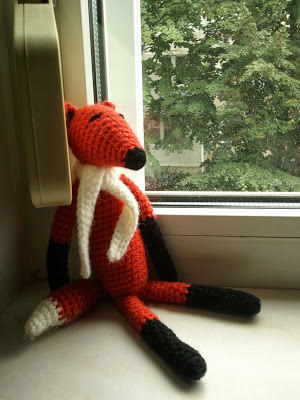 There cannot be a proper fox collection without a fox softee. 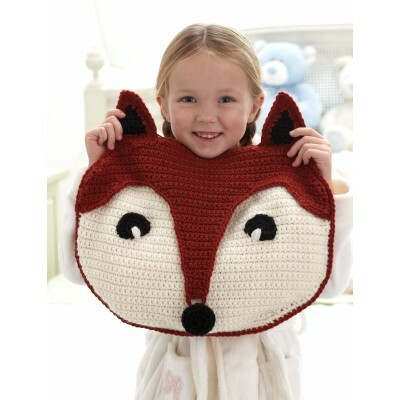 What a great crochet decoration… Or a snuggle toy for a child! This pattern has many step by step photos. 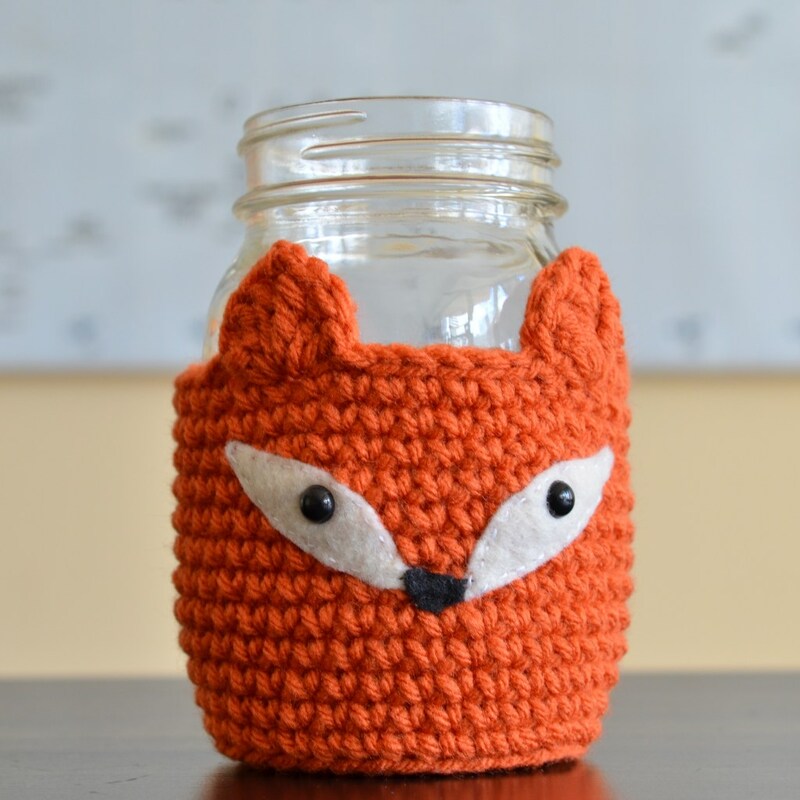 Great for a beginner, quick and rewarding project!